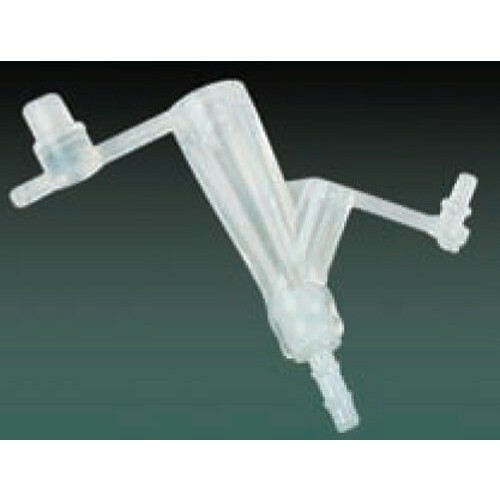 Ponsky Dual Port Feeding Adapters are PEG accessories for enteral feeding and nutritional support for hospital and homecare patients prescribed by a physician. This feeding adapter is made of silicone to provide service to latex sensitive patients. The Ponsky Dual Port Feeding Adapters are available in three sizes. These PEG Feeding Tubes and Accessories are quality made by Bard to protect patient safety. Ponsky Size Options: 16 French, 20 French, 28 French. Great service, got the replacement adapter and didn't have to worry about missing a feeding. Great product and just what we needed! My special son Hunter's tip for his feeding tube broke off. No one where we live, including the gastro drs., the hospitals, the ERs, etc. had that part. Everyone suggested we just have a new peg tube put in, and we said, NO! We looked online after getting the size needed from our gastro drs., ordered it and it fit perfectly -a 20 French. We are so thrilled for such an easy solution. Thanks so much! Thank you so much, it works perfectly, have given your name to a local Medical Supply Store that has had trouble getting some of these items in the past. In reading some of the reviews, suggest people need to know the size of the french tube they are trying to adapt to. 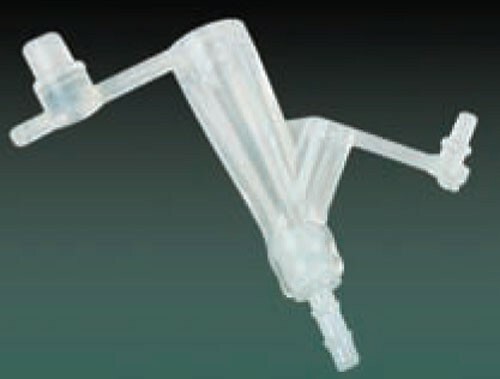 Great price for this useful adapter for tube feeding . It is a necessity for patient if you have to administer medication to patient thru the tube. The Ponsky Dual Port Feeding Adaptor is a direct replacement for the Abbott Flexiflo Y-Port Connector. is. Delivery was recieved within 24 hours by UPS Ground. The Bard Ponsky Adapter does not fit my peg tube. The Bard Ponsky Adapter does not fit my peg tube, and I would like to return it. I cannot use it as it does not fit my peg tube. The Bard Ponsky does not work with my peg tube, and I would like to return it for a refund. Purchased to replace a broken adapter on my feeding tube, it fit quite well and worked as well as the original. Be sure to order the correct french. The Bard Dual-Port Feeding Adapter (20fr) was just what I needed and it works exactly as it was designed. I like the soft, clear material but there are a couple of improvements that could be made: 1) The hard plastic barb that inserts into the feeding tube absorbs color from the food and looks "dirty" after a while - I have used other ports that do not have this issue; 2) The second (smaller) port could be larger to fit the same size syringe as the main port in order to make it easier to flush out the port under certain conditions. I really want to thank the inventor of this device. Those who never had any experience to have patient who needs thice would have no idea. My patient, who is also my dad, was pretty sensitive to latex so it was great for him that it was made of silicone. Thank you again.